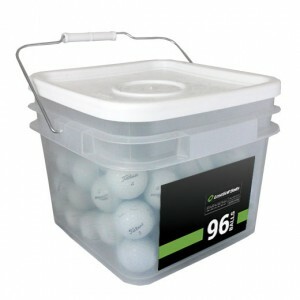 This golf ball will have scuffs, discoloration, and x-outs. Sold by the dozen. 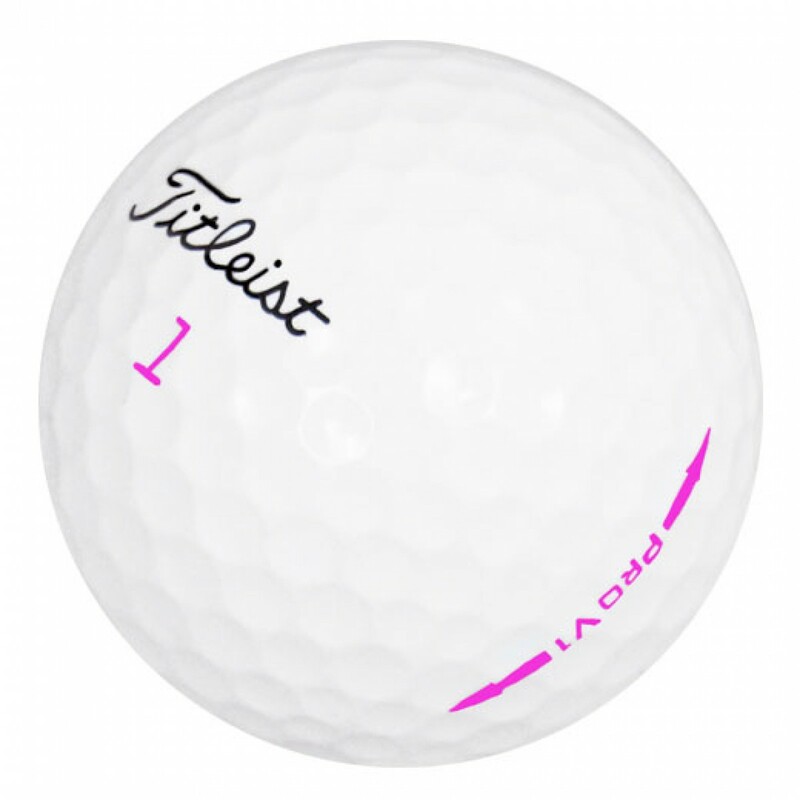 The Titleist Pro V1 2014 golf ball features the Tour-validated technology and performance with a spherically tiled 352 dimple design and new and improved (Pink) A.I.M. (Alignment Integrated Marking) side stamp. 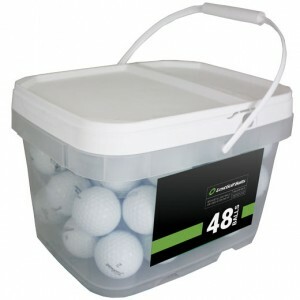 The 2014 Pro V1 is a three piece golf ball designed for golfers with swing speeds from 98-105 mph. With increased spin control and a more consistent flight the Pro V1 new design stabilizes ball flight like never before. The Pro V1 has a softer feel, more spin, and a higher trajectory than that of the Pro V1x.